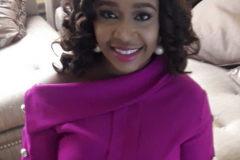 Bio: Ufuoma Emerhor-Ashogbon is a young professional, a social entrepreneur and the Founder/CEO of Fair Life Africa Foundation, a charity that supports under-privileged children. 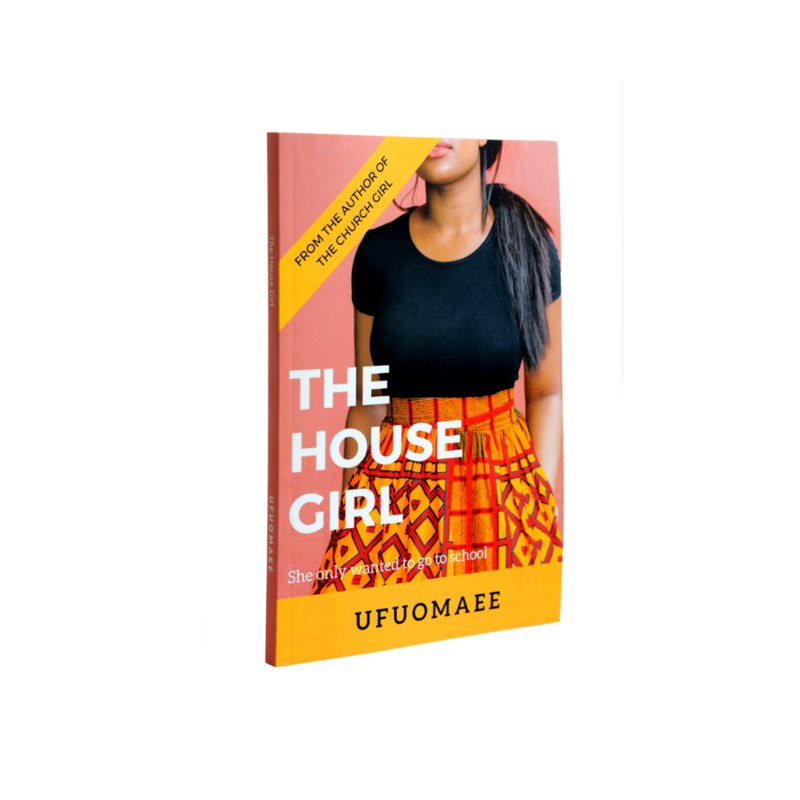 She goes by the pen-name, Ufuomaee and loves to write and tell stories on her blog, blog.ufuomaee.org. 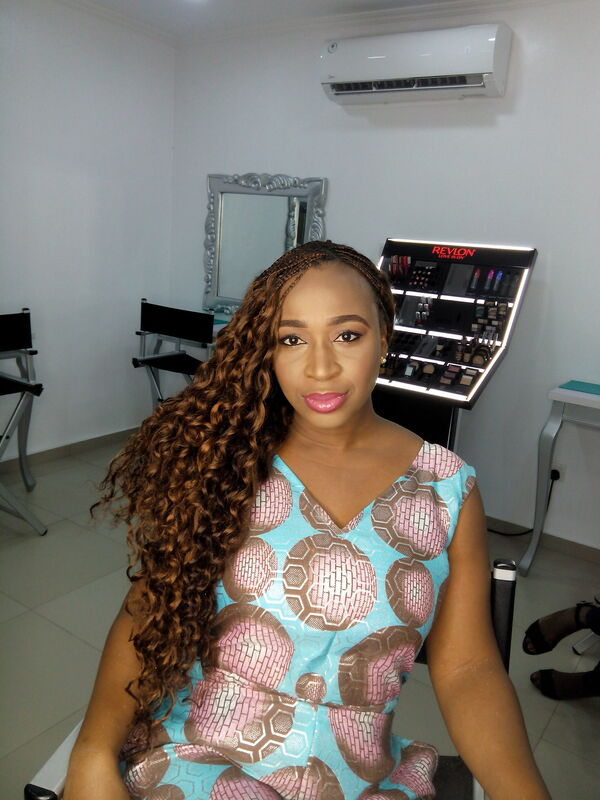 She uses this avenue to share about her faith in God and is known for writing Christian romantic fiction, with lots of drama and scandal, that challenges all to think about their lifestyle and choices. She’s a wife, mother and mentor to many young women. RLN: Being an Author of Twenty Books is indeed a ground-breaking achievement, when did you start writing and what was the deciding factor? UFUOMAEE: I started writing as a child. I can’t remember how old I was, but I was under 10 years old. 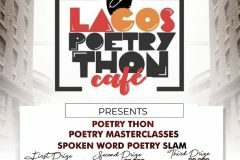 I started with poetry, and then stories. I wrote for fun and to express myself. RLN: Would you say writing has been very rewarding for you? UFUOMAEE: Yes. Writing has been therapeutic for me. It has been an avenue for me to explore my thoughts and feelings on many issues of life. It has now become a means through which I express my faith and preach the gospel. Even without making money, writing is a huge blessing to my purpose and sanity. RLN: Do you write on a full-time basis? If No, what endeavors’/career are you involved in? UFUOMAEE: Yes, I would consider myself a full-time writer/author now. 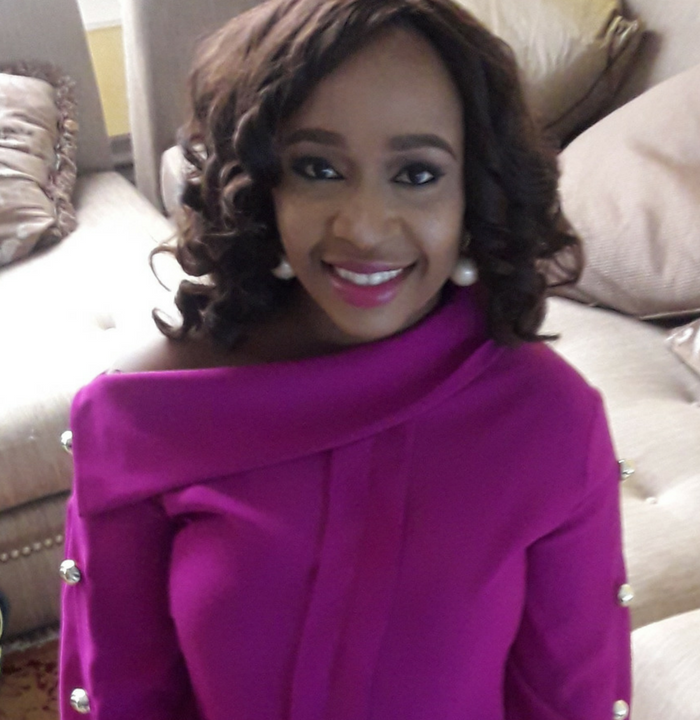 But I also still manage my passion at Fair Life Africa and have a side hustle, Ufuomaee Business Solutions. RLN: As an Author of twenty books, what key advice would you give to a writer who is just starting out? UFUOMAEE: Everything is a source of inspiration. When you are inspired about anything, take advantage of it and write right away. Or save the idea down to revisit later. Avoid procrastination and set goals for yourself. 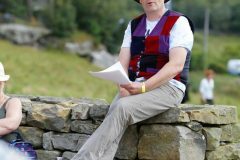 Ten of my titles are compilations of articles, poems and short stories that I wrote over five years. You never know when something you wrote will be needed in a book, so value everything you write. You can do this best by keeping a blog. RLN: What are the major lessons you have learnt on your Author journey? UFUOMAEE: Build your audience. Make friends. Be an encourager to others. Help others. Do your research. Read widely. Be strategic in sharing your content. Be consistent. Never give up. 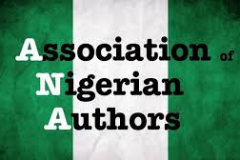 RLN: How many books do you publish in a year and do you set any targets on the number of books you publish per calendar year? 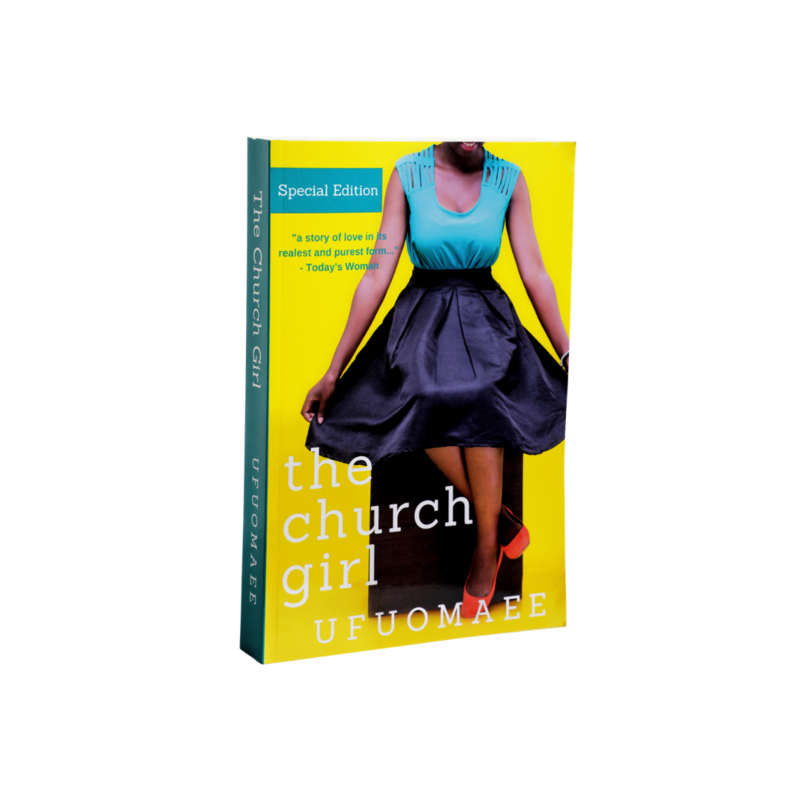 UFUOMAEE: Actually, I am following the Holy Spirit in what I write and choose to publish. I don’t have a yearly target of numbers, just lots of inspiration to write different things. I don’t know how many books I will publish this year. I know that I have lots of books I want to write, but I also have other things I am trying to do, and getting my already published books in book stores is one of my goals for this year. RLN: What literary genres do you write in? 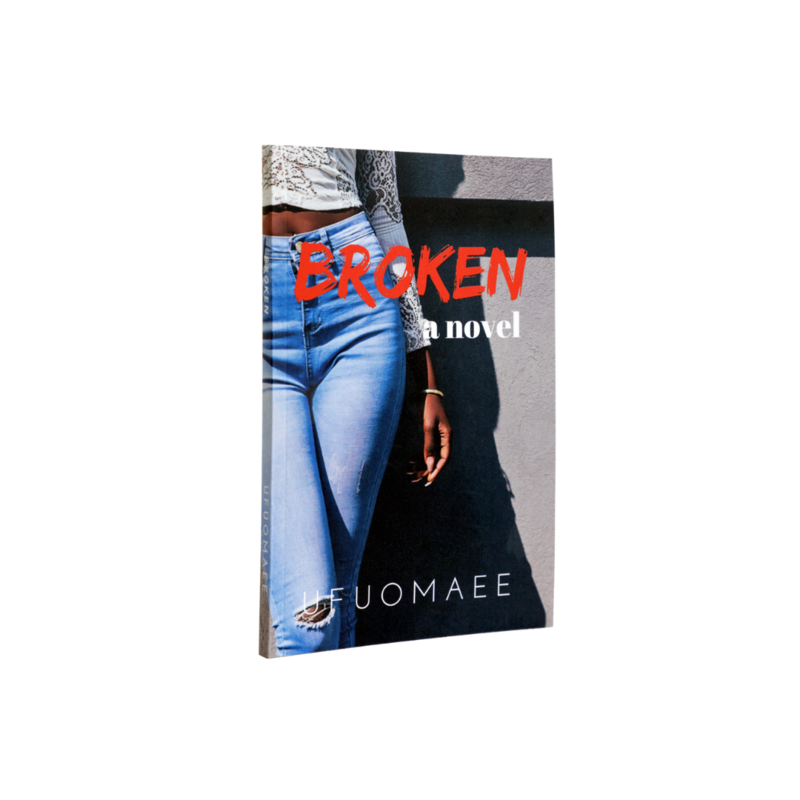 UFUOMAEE: I write Christian literature, fiction, romance and poetry. RLN: In what year did you publish your first book and what/who inspired you to write? UFUOMAEE: I published The Church Girl in May 2017. I didn’t plan to publish it into a book until December 2016, when I finished writing the story for my blog, as a story series. I actually first wrote seven episodes of the story in February 2016, and my inspiration was from many things. My son broke our TV, so we were without television that month. I was inspired to entertain myself. I’d also started reading story series on a few blogs, and I thought I would like to try it. My initial idea was to tell a story about a player who meets a Church girl and tries to bed her, but discovers that she’s not who he thought she was. The Lord took over the story from the second episode! RLN: What would literary success be for you and what has been the major highlight of your Author Journey? 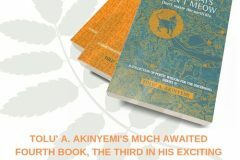 UFUOMAEE: Literary success for me would be to be a world-famous author of Christian literature and fiction, who is appreciated for my unique contribution to Christianity and the world at large. 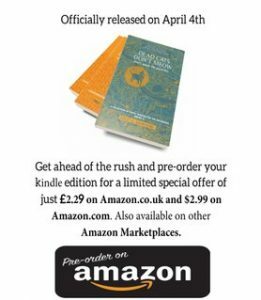 Basically, I wouldn’t be worrying about selling books or hitting best seller lists or anything. I would write, smile and relax, knowing that my books will be published, read and impactful, and I would have the money to enjoy a simple, peaceful life. RLN: Kindly share a link to where we can find your books and the difficult part, which of all your titles would you rank as your top five? 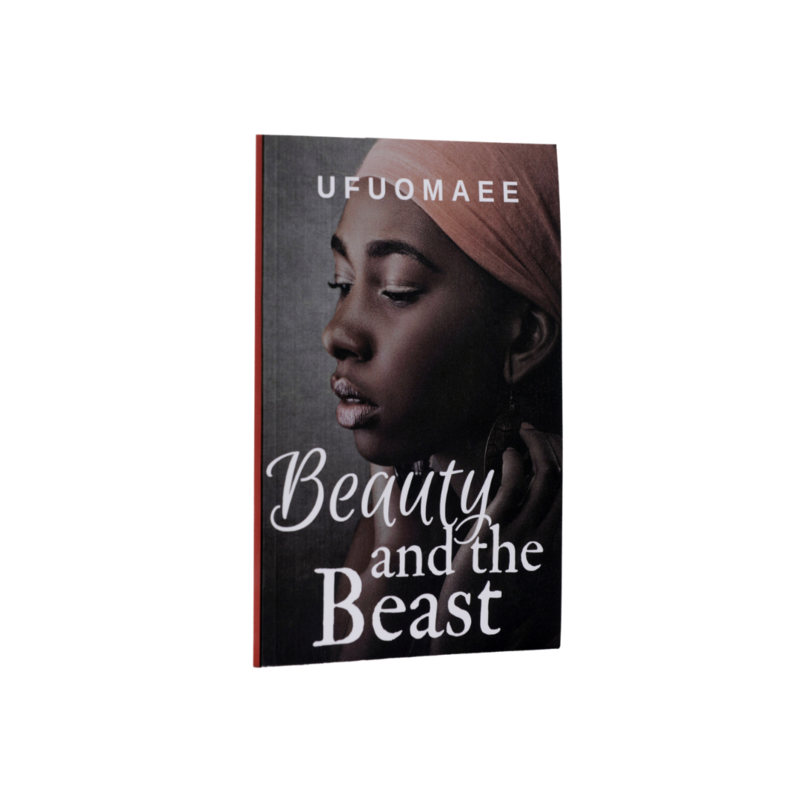 UFUOMAEE: You can get all my books to read here From my library, you can browse all my titles and get links to buy them on Amazon, Okadabooks, Smashwords and more. 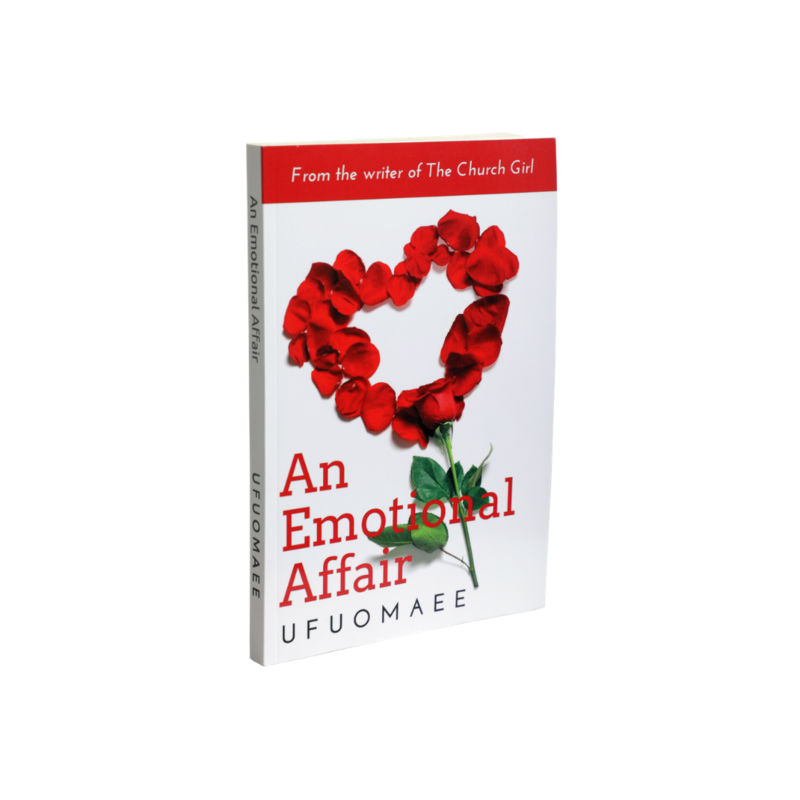 The Church Girl, Perfect Love, An Emotional Affair, Broken, Beauty and The Beast.